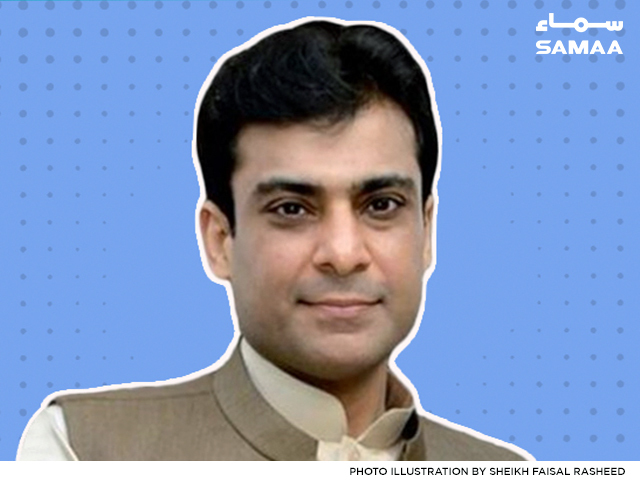 Opposition Leader in the Punjab Assembly Hamza Shahbaz lashed out at the PTI-led federal government on Tuesday. The government will have to apologise if allegations of corruption are not proved against him, says the PML-N leader. “The [PTI] ministers leveled charges of corruption worth Rs85 billion against me,” he said. But, NAB said the matter pertains to only Rs180 million, he maintained. He pointed out that he wasn’t a public office holder at a time when the money streamed in. The film has just begun, he said, criticising the PTI government. He was referring to the price hike followed by the rupee’s depreciation. “A price hike storm is all set to rage. OGRA says power and gas tariffs are about to increase by 80%,” he said. You may give me call up notices for daily appearances before the NAB interrogators if this can help control the price hike, he pointed out. The incumbent government took loans worth Rs3,300 billion, he said. Aleema Khan, the sister of Prime Minister Imran Khan, made pots of money by raising an offshore company but no one questions her, he said. “Whatever I did between 2005 and 2008, I did it in accordance with the tax regulations of the time,” he said. “I was grilled about the money I received in this period,” he said. Hamza is out on bail after the Lahore High Court extended his bail till April 17 in the NAB cases. NAB argued that it has four cases against Hamza. One of the cases against him is of owning assets beyond his known means of income.